Don't Settle for Unsightly Dents and Cracks! 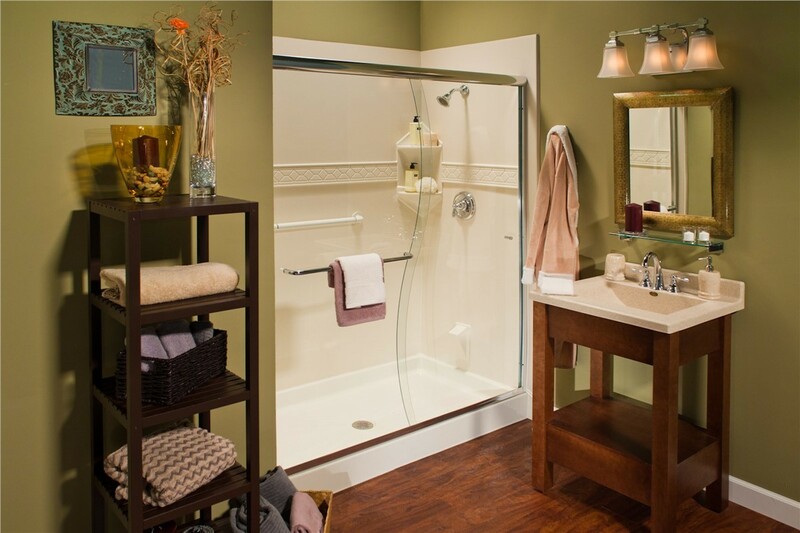 A shower base from Miller Home Renovations is as durable as it is stunning. 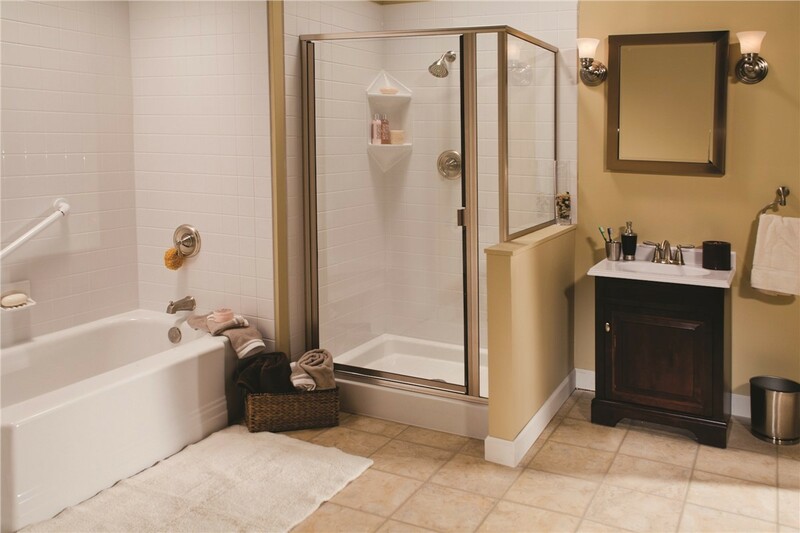 Upgrading your shower base is one of the fastest and most affordable ways to add style and value to your bathroom, and Miller Home Renovations can install new shower bases in less time and for a fraction of the cost of a traditional renovation. 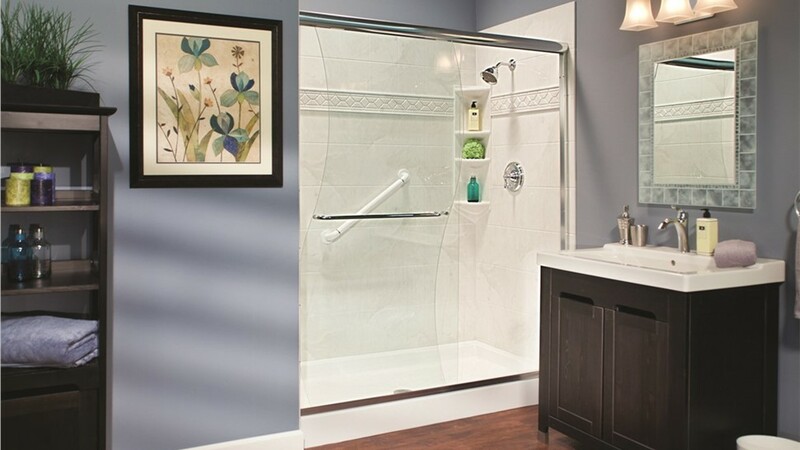 If your current shower is depreciating, then it’s time to call our Portland, OR shower base company to swap it out for a stunning, new model. 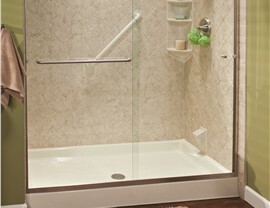 At Miller Home Renovations, we believe in providing quality remodeling solutions that won’t break the bank. 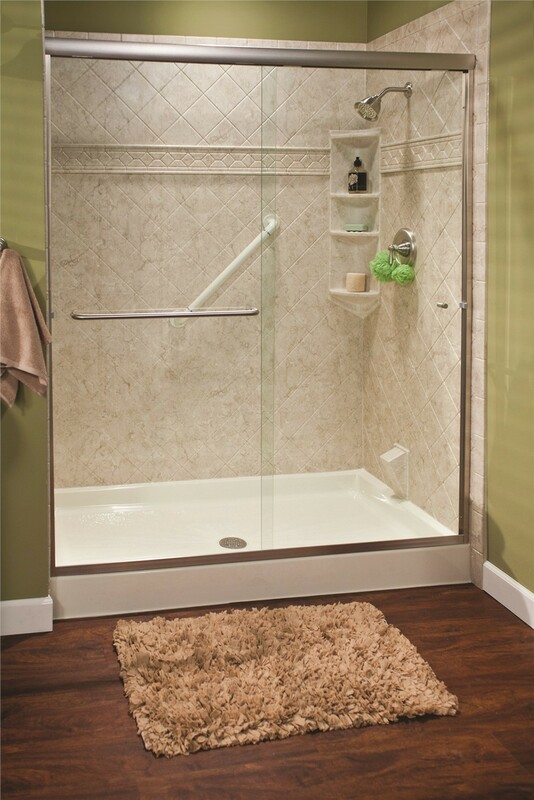 Our shower bases are engineered using a multi-layer acrylic that’s designed to withstand wear and tear from daily use. This high-performance material resists cracks and stains, guaranteeing that your shower base will stay beautiful for years to come. 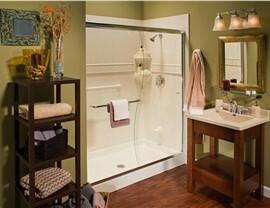 The peace of mind that comes from having a limited lifetime warranty backing the quality of your remodel. Exclusive shower pans constructed from low-maintenance materials that prevent the growth of harmful mold and mildew so you can enjoy a safer, cleaner bathroom! Miller Home Renovations provides one-day installation on most of our products so you can experience minimal disruption to your routine. 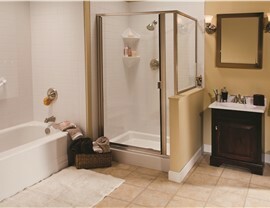 We begin every project by conducting a free, in-home design consultation to assess your needs and discuss your budget. 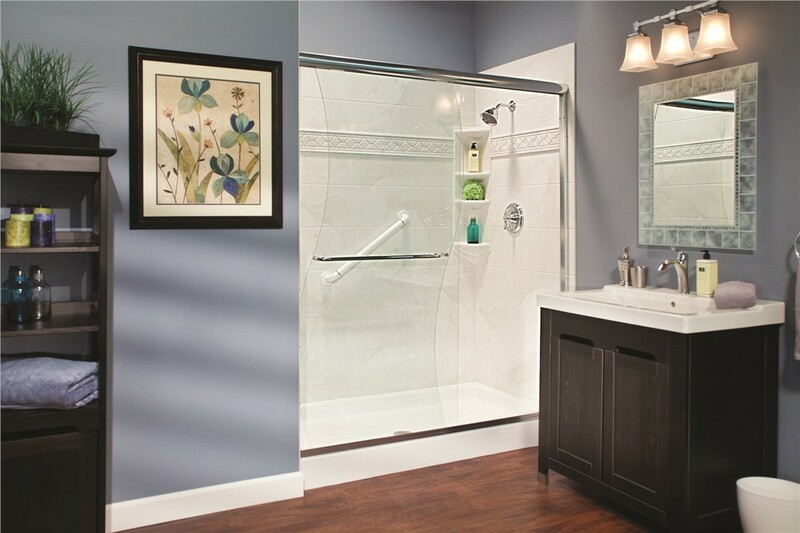 Breathe new life into your shower by installing one of our state-of-the-art shower pans. Give Miller Home Renovations a call to learn more about our products, or fill out our online form to request a free, in-home design consultation and project estimate today!